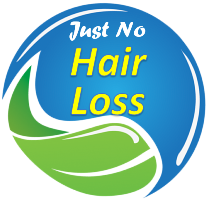 Many people believe that sea kelp promotes hair growth. Due to its superior iodine content. 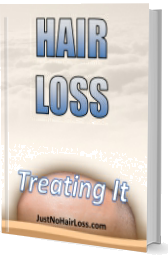 The truth is that it acts on the thyroid, which will regulate hair thinning, among others. More details click here.